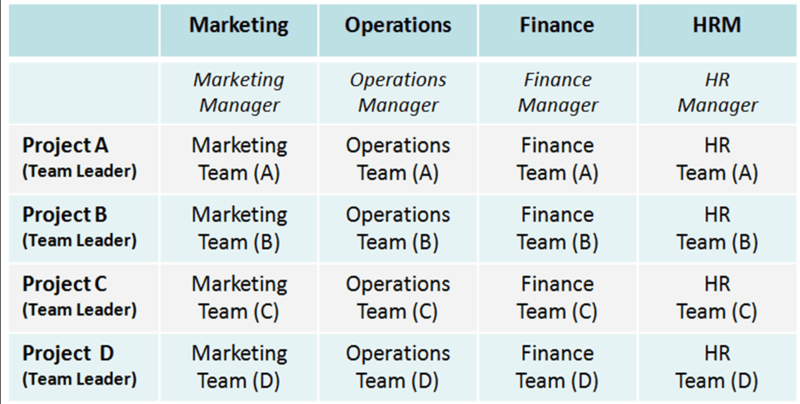 Matrix-structured entities use judgment to determine their operating segments. Such entities should consider the importance of the factors that have led to the matrix structure (it did not happen without a sound business reason!!). For example, if an entity’s priority is to increase total sales, market share and geographic spread, the most relevant information for shareholders would be based on geographic markets. An entity that aims to improve the sales of individual products, with a CODM that believes that improving and maintaining product quality is the key to achieving this, might conclude that the most relevant information for shareholders would be based on products. the entity’s basis for determining segments enables users of its financial statements to evaluate its activities and financial performance, and the business environment it operates in. Is the 75% revenue threshold achieved?